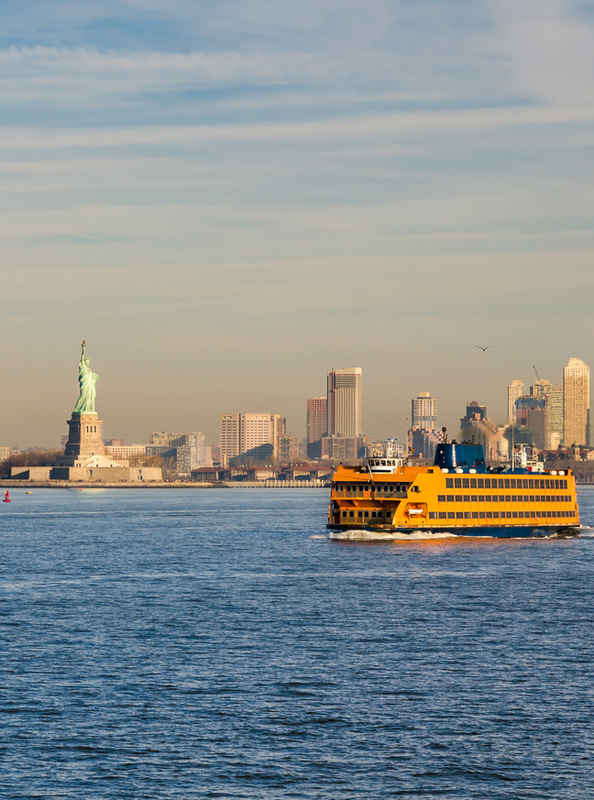 Ferries from multiple locations in Manhattan to / from New Jersey. Free shuttle bus connections throughout Manhattan. Operates daily.